Price Reduced... HURRY !!! Buy Dirt CHEAP while you still can! 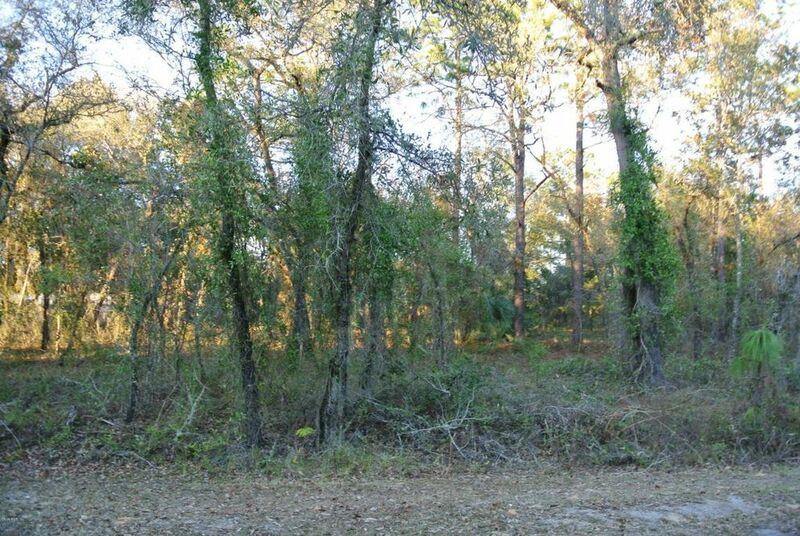 Build your dream home here on over an acre in Rainbow Lakes Estates. This is an excellent investment opportunity at such an affordable price point. Directions: Directly to the right of home at 22651 SW INDIAN HILL Dr.